Frontline Recruitment, the nationwide careers specialist, is celebrating after signing a new two-year exclusive supply agreement with Loughborough-based JC Metalworks. The move will see Frontline supply JC Metalworks with temporary and permanent staff. The companies have been working together since 2015. JC Metalworks manufactures metal products from its 60,000 sq ft factory in Loughborough. Nick Oakland, managing director, said: “I am very happy to sign up with Frontline Recruitment for another two years. “The relationship has developed to a level where Tom and the team really understand our business and the calibre of staff we need to support it. 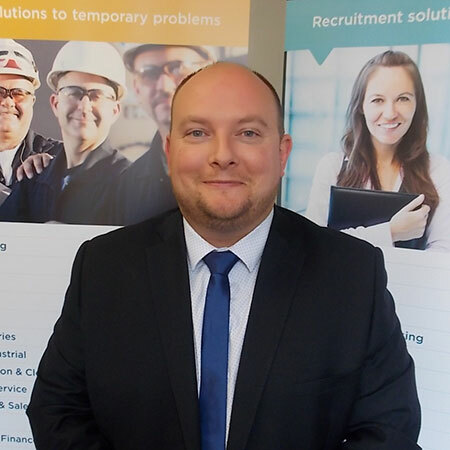 David Essam, general manager at Frontline Recruitment, which has an office in Leicester, said: “We’ve really got under the skin of what JC Metalworks want from us, and have built up an excellent relationship with both shop floor and senior staff.